I recently saw an exclusive report in a leading Malayalam news channel; the report was on tail of a suggestion made by the Kerala high court aiming at reducing liquor consumption and the news showed some videos in which few school students in their uniforms and school bags were buying alcohol from a beverage shop. After the reporter’s narration of a well written script it was time for exclusivity, like all other news channels lot of distinguished personals were introduced (both in person and on phone) and the discussion was started in hope that it will boost the channel’s Tvr, but little did they realize that there was nothing exclusive about their news. ‘Drink liquor and smoke cigarettes’ has become the slogan of majority of the youths in Kerala for quite some time, they pride themselves in doing it (more so when others see them too), so few school boys in front of the beverage shop buying liquor wouldn't bring much shock to the so literate Keralites. 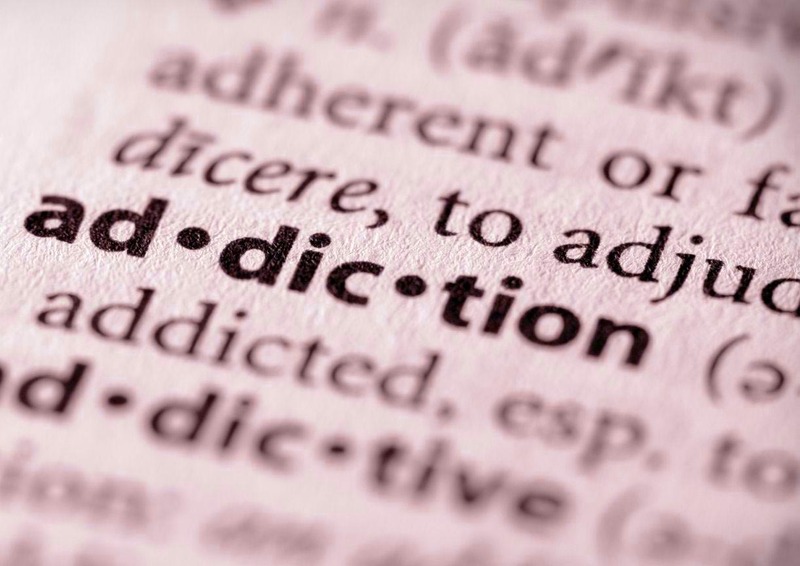 After all addiction is only a weakness, a weakness to which saying NO is hard but not impossible. So stay away from addictives and live a beautiful life not a half conscious one. the same government of kerela banned HANS and look what happened - a flurry of kids inhaling burned correction pen fumes..... something which is gonna take an eternity for the government to stop!! banning whitout any research/enquiry sould be a big mistake!!!! A timely warning to all concerned. Nice post Rahul.I like the topic you have picked up.Addiction is almost like a disease and only self control can save us from it. Great writing. Addiction needs a lot of help to get out of! Well written! It is a problem all over the world. But what makes kerala/inidian situation different is the lack of collective communal/ social effort to educate the possible victims. I have seen couple of my friends trying to get rid of smoking and getting back to it again. I always wonder why it is so difficult to get rid of it. 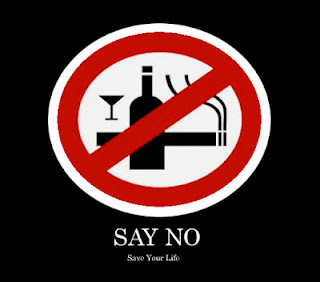 I guess one needs a lot of courage to completely quit cigarettes or alcohol, but it is certainly not impossible.